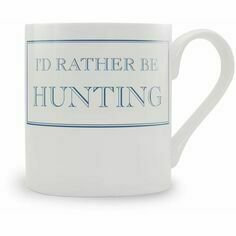 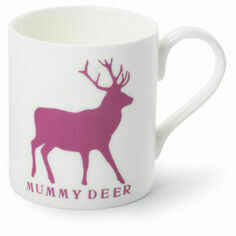 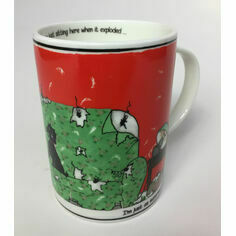 This mug is the perfect gift for those who’d rather be out on the moors than inside – even if it is with a cup of tea! 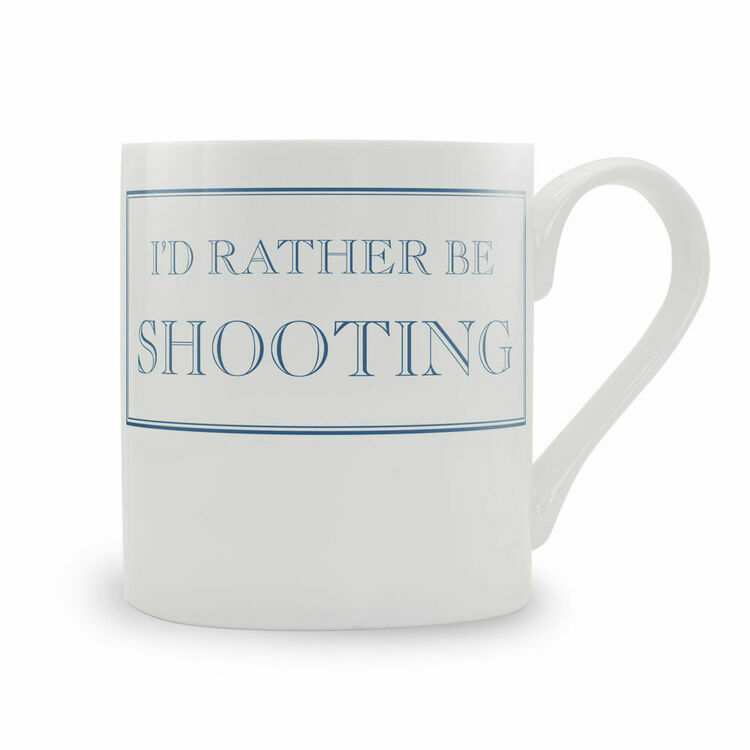 Classic and elegant, this superb mug makes a charming addition to any kitchen. 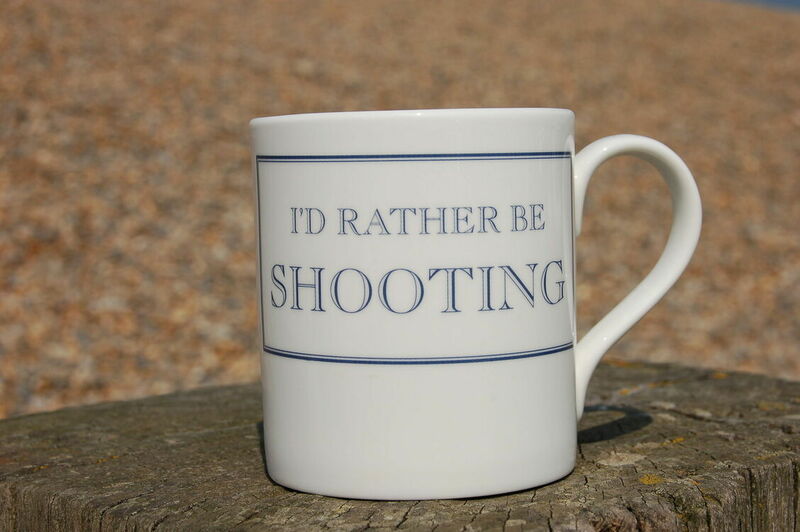 Quite a small mug but nonetheless, my partner loved it!